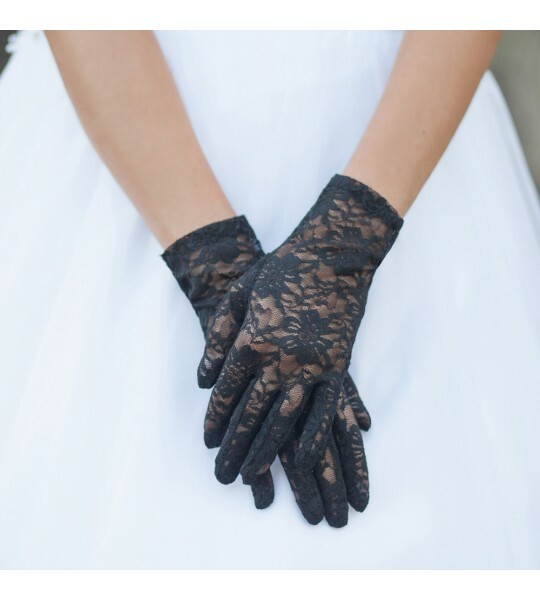 I’m so glad I decided to buy these lace gloves. They’re perfect. Feminine and delicate, they’ll be the finishing touch for my Gatsby dress! I love this site! Easy to work with, fast delivery, and great customer service! 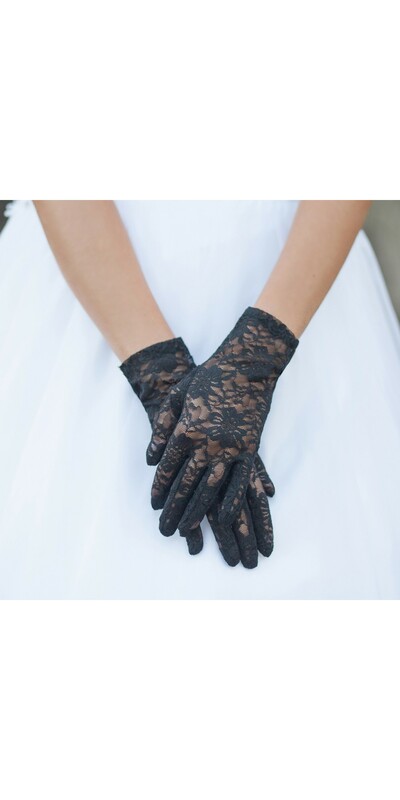 Create the quintessential Downton Abbey look with our exquisite Graceful in Lace Lady Mary Gloves in Black. 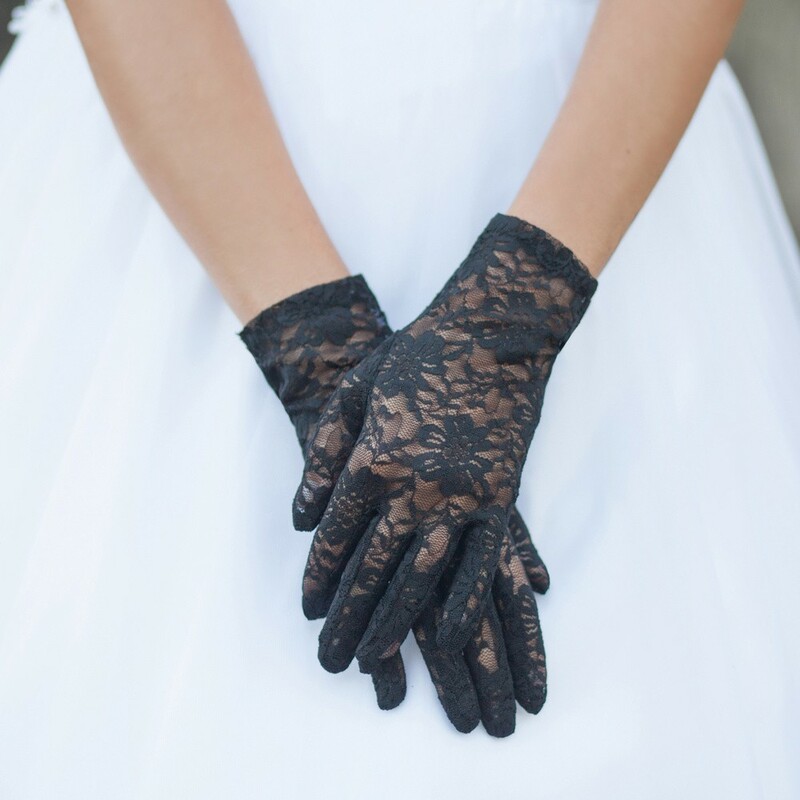 Elegance and stylishness are the two qualities to go for when planning your outfit for a vintage-themed party, and that’s exactly what these accessories offer.